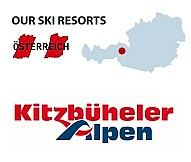 This superb **** Hotel is situated directly by the valley station of the Padratschgrat cableway. A small but very fine hotel in the middle of the Alpine centre of Ischgl. 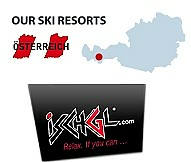 Lovely *** Hotel is positioned in a quiet yet central position to the 3 main ski lifts of Ischgl. The building is modern yet maintains the traditional Tyrolean style. Self catering 4 or 6 sleeper apartment in the centre of Ischgl, situated at the foot of the Pardatschgratbahn and Fimbahn ski lifts - excellent position. This superb **** hotel is situated in perfect position, right in the centre of Ischgl and next to the main ski lift! 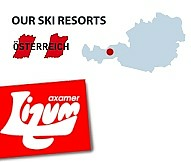 Quality accommodation in new Tyrolean style and great facilities. This superb *** hotel is situated in a quiet yet still central position in Ischgl with only a few minutes into the village and to the main lifts in perfect SKI IN position! 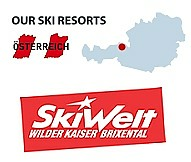 Quality accommodation in new Tyrolean style and great facilities.